Continuing SALT’s research on the art history of Turkey, Idealist School, Productive Studio delves into the Gazi Education Institute in Ankara Arts-Crafts Department. Established three years after the founding of the Turkish Republic, the Arts-Crafts Department focused on the concept of ‘learning by doing’ as a training method. 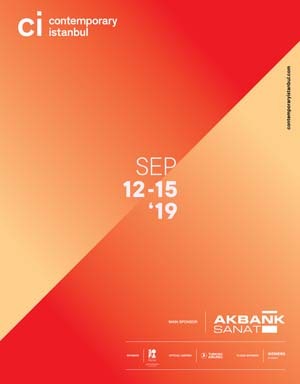 The exhibition presents a variety of sources and materials, including archival visual records, textbooks, journal excerpts, design by the teachers in the department, and the work of graduates and teachers, including paintings by Malik Aksel and photographs of Şinasi Barutçu. Never expect anything less than challenging at Salt Galata.